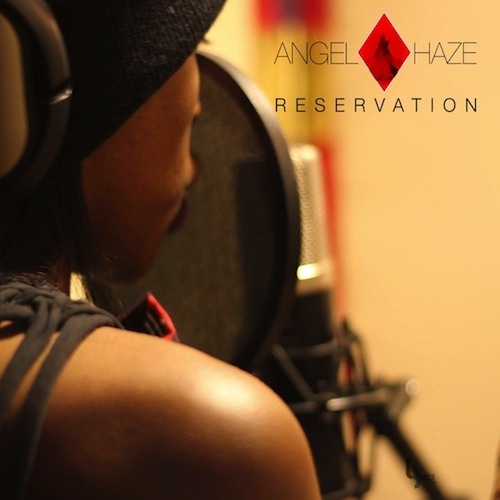 I sang Angel Haze's praises when I heard "New York," and after getting through half of Reservation I'm a bonafide fan. Reservation begins with the extremely intimate "This Is Me" which serves as a ventilation of her young life which already consists of struggles most won't experience in a lifetime. Download the twelve track project below, and click HERE tor read a great piece by Consequence of Sound which digs deeper into the story of Angel Haze.